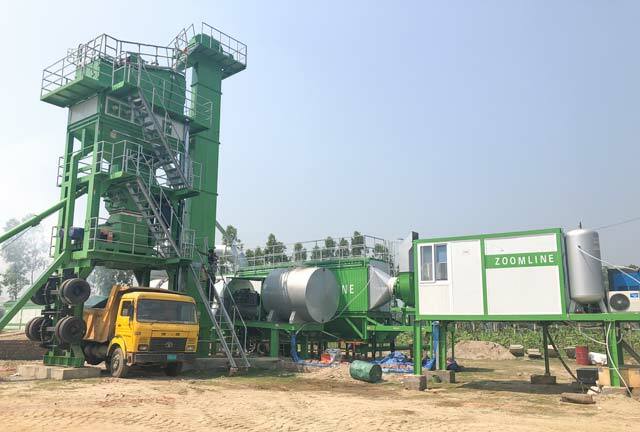 ZOOMLINE first mobile batch mix type asphalt mixing plant in Bangladesh has finished installation and commissioning on the date of March 16. 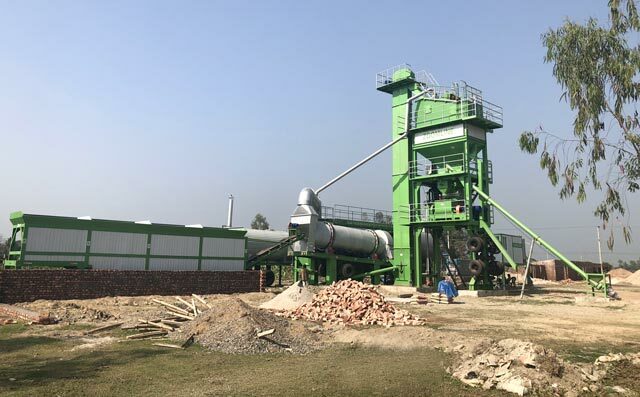 After 25 days of hard work, the plant has started working successfully. 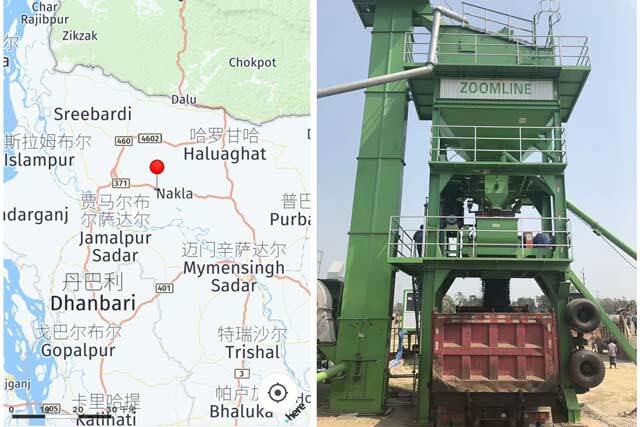 Bangladesh has always been an important market for us. 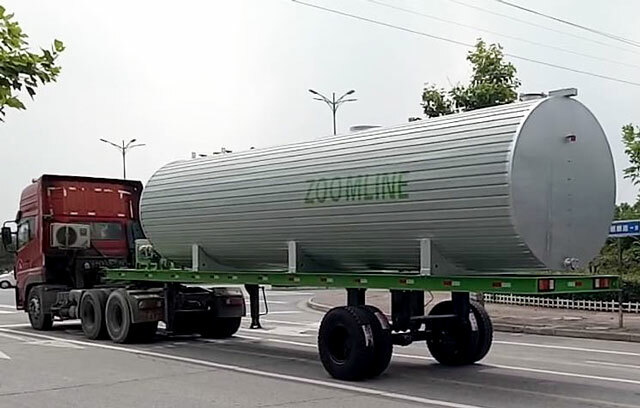 ZOOMLINE has exported 7 units asphalt mixing plant in Bangladesh. 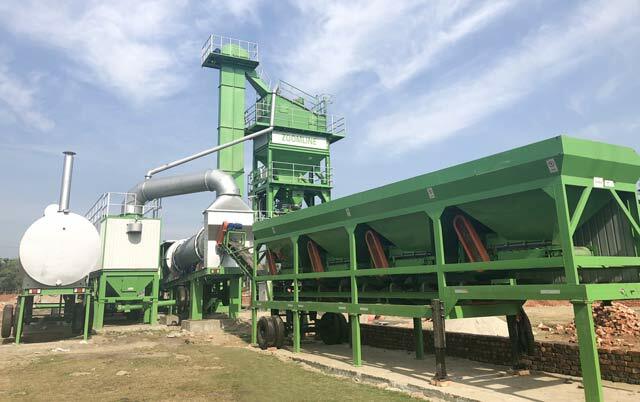 6 untis stationary asphalt mixing plant and 1 unit mobile asphalt mixing plant. 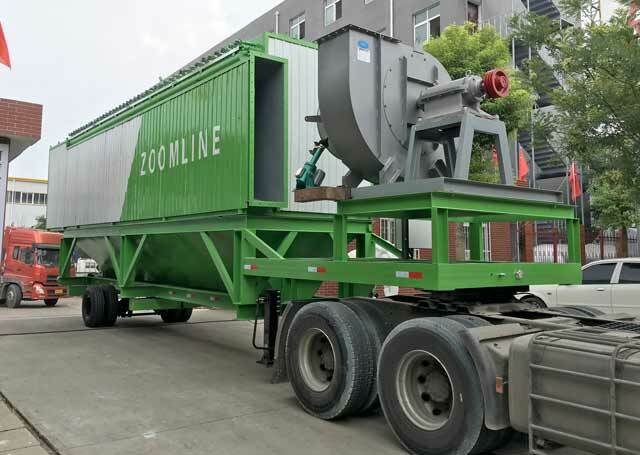 This mobile asphalt mixing plant is indepently developed and successfully designed by our company. 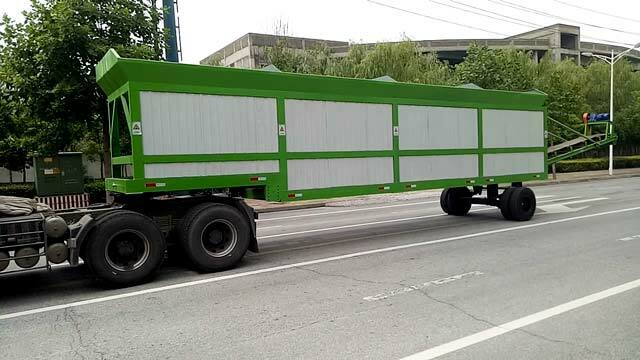 It has features of fast installaiton, compact structure, easy movement and simple operation. The following is the location and details configration.